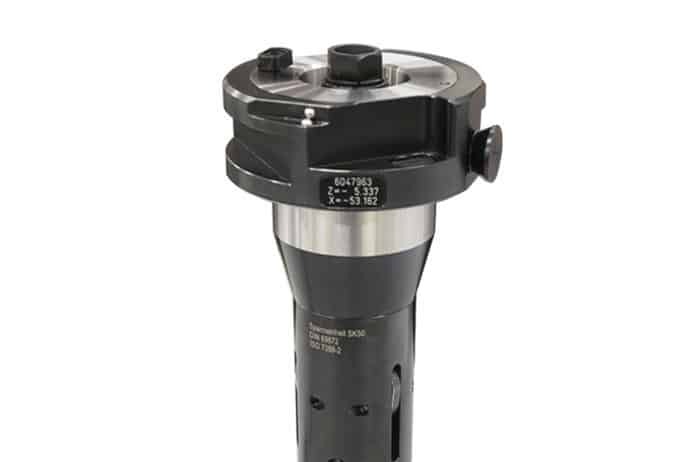 The universal setting and measuring device for standard tools. 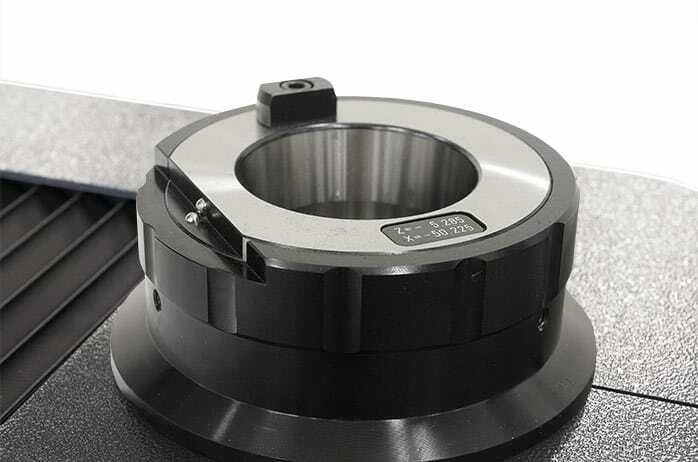 SK50 high-precision spindle The high-precision spindle, manufactured using light gap inspecting procedures, impresses with its concentricity of 0.002 mm, a pneumatic 4 x 0° indexing for picking up attachment holders in a positioned manner, and a spindle nose with integrated calibration spheres. 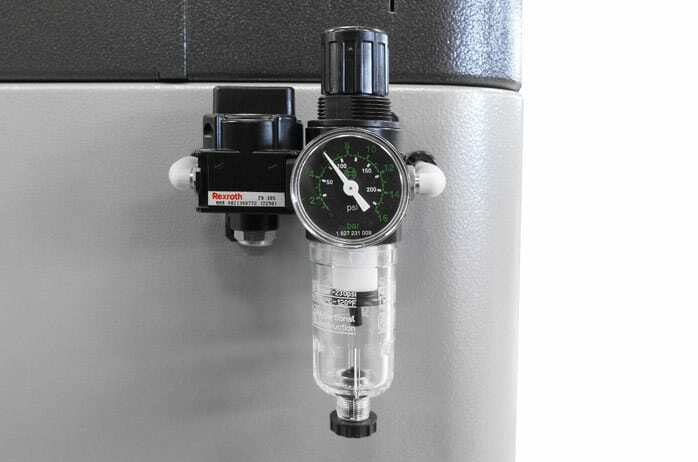 Membrane keypad All power-activated functions of the high-precision spindle are triggered by gently pressing a button. 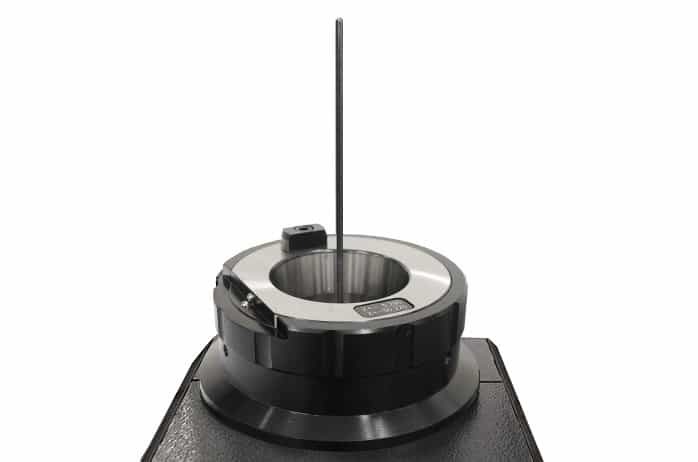 This is simple, convenient and results in consistent accuracy. 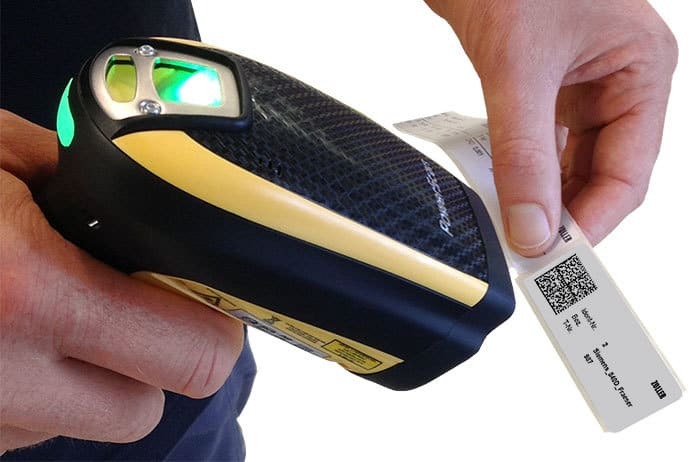 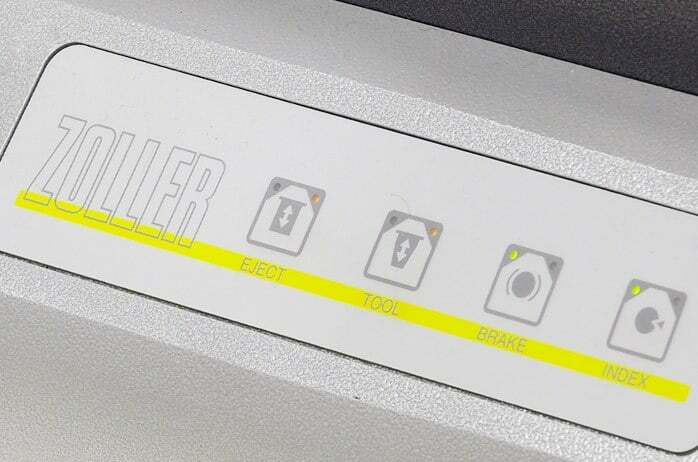 Tool data transferred directly to your machine control unit With smile it is possible to transmit tool data directly to the machine control unit. 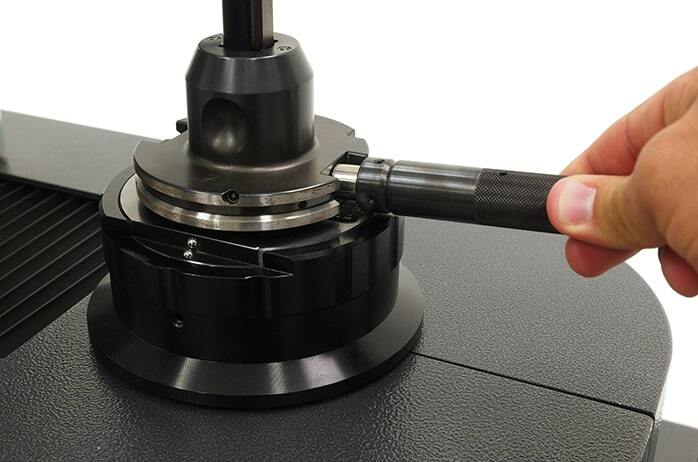 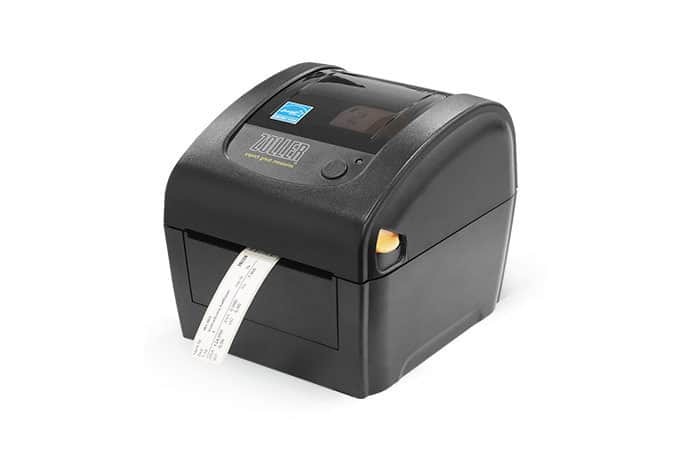 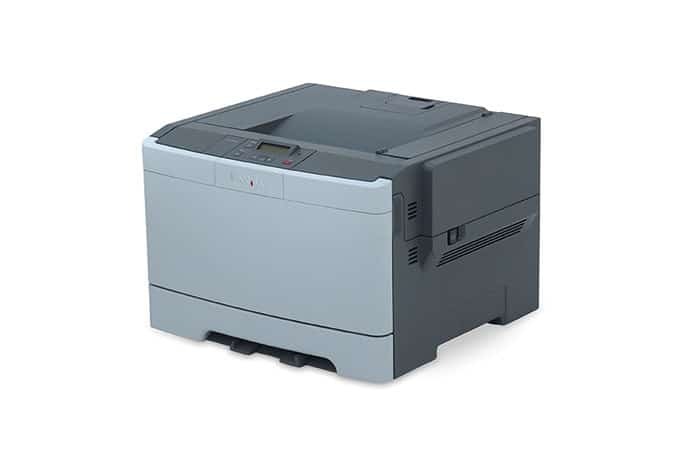 This is not only much safer than manual input, but is also much faster. 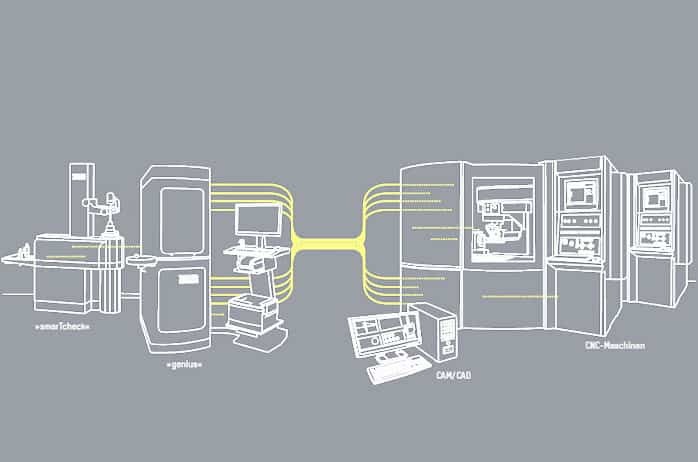 The outcome of networking is fewer machine breakdowns and higher productivity. 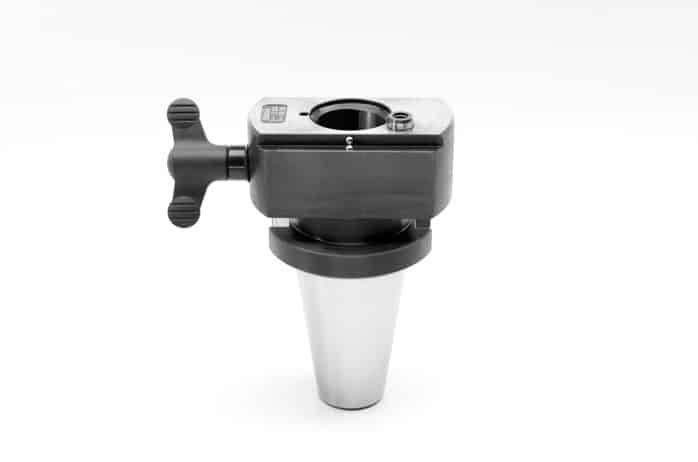 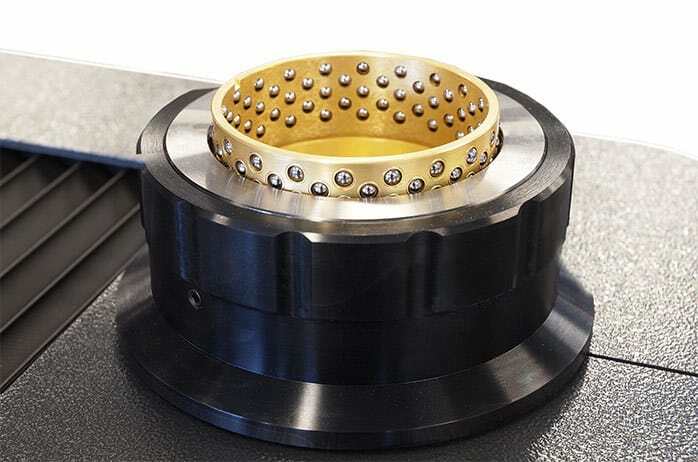 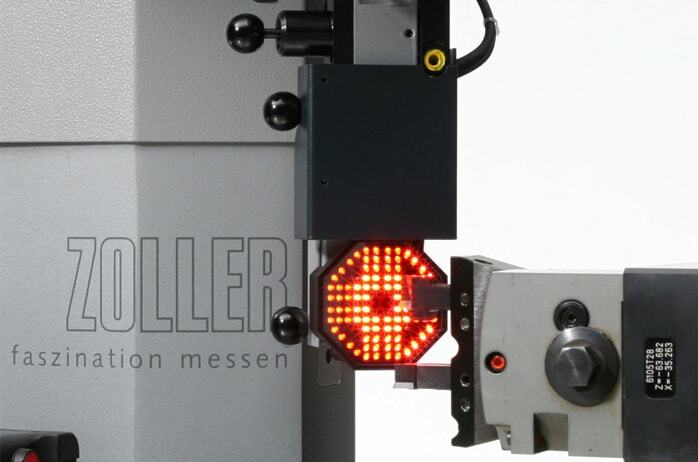 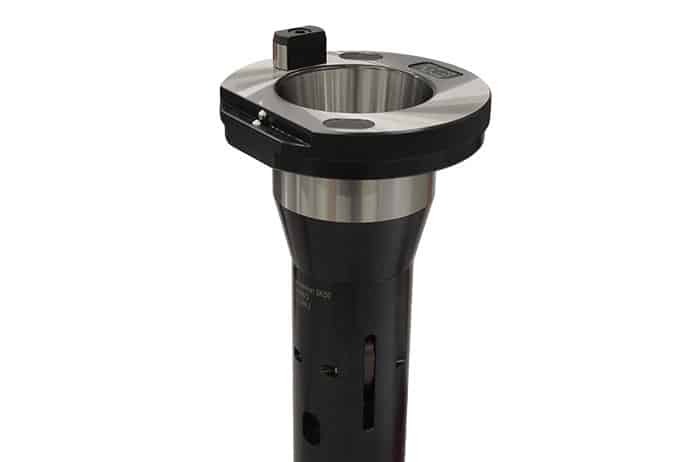 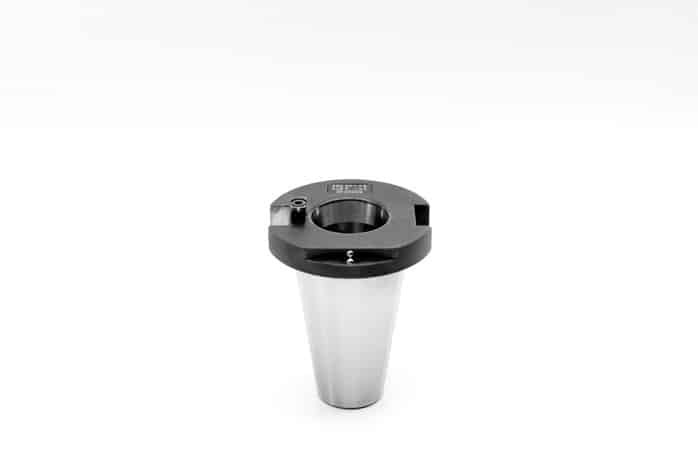 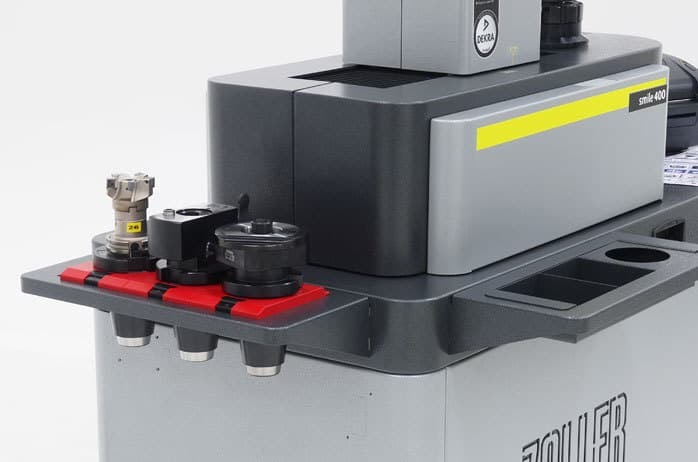 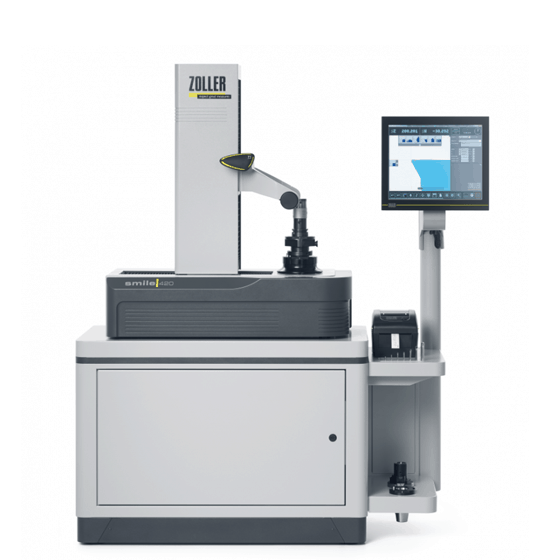 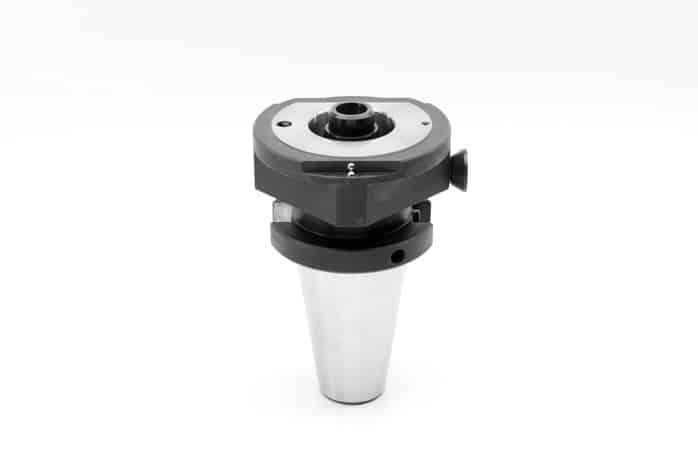 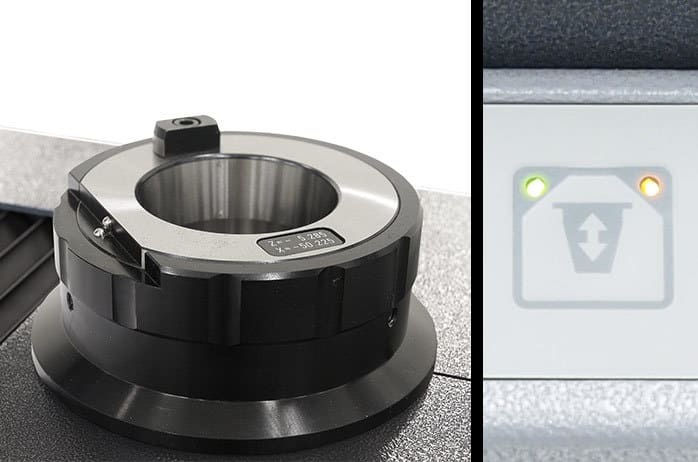 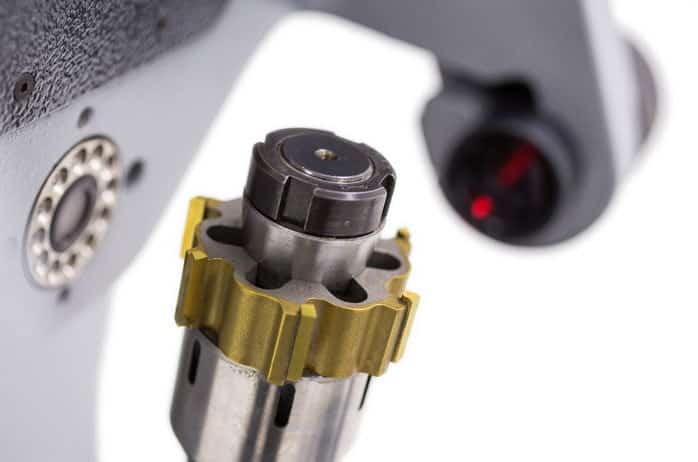 The ZOLLER smile is a must for manufacturing companies carrying out machining work, guaranteeing high-level accuracy and repeatability thanks to its unique CNC spindle and auto-focus capabilities. 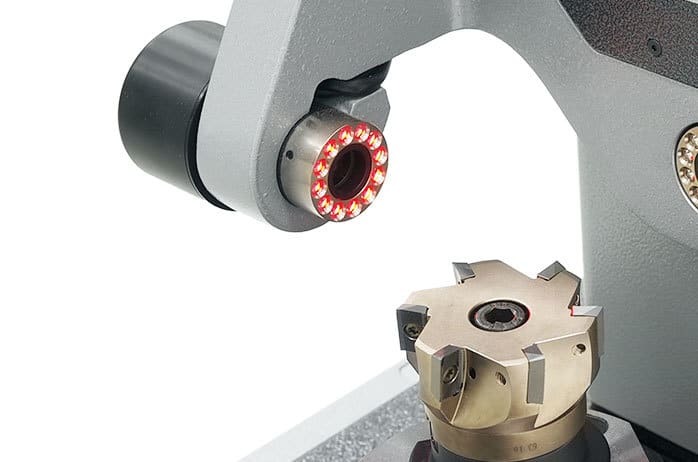 Easy to operate, this world-class but affordable machine is equipped with all standard functions for the professional pre-setting and measuring of cutting tools, and thanks to its robust construction performs comfortably in shop-floor environments. 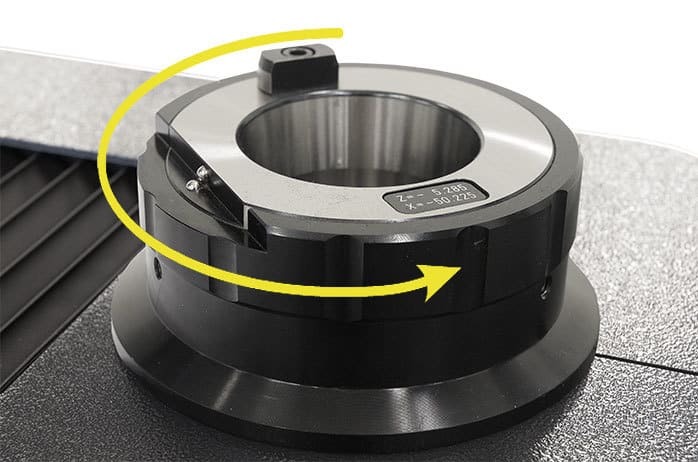 The smile’s variable control unit, ergonomic single-hand operating handle and freely accessible tool clamp make work more comfortable, while the direct transmission of tool data to your machines is seamless.